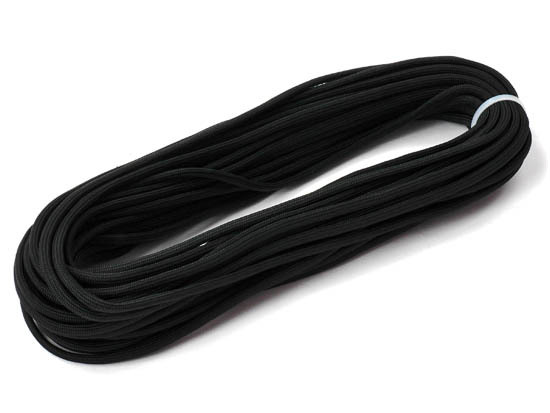 550 lb Paracord. It can be used for handles and making lanyards. It is very versatile and useful for survival applications.